You may notice that I offer free 20 minute discovery calls for all potential clients. 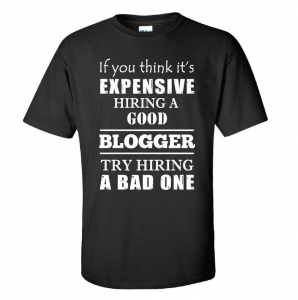 This isn’t just to entice you with something free, but a valuable step when looking for a potential blogger for hire. 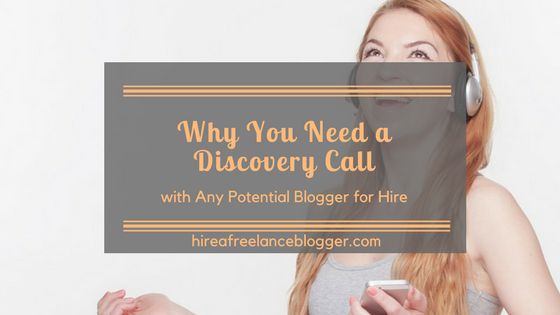 Before you hire anyone for your projects, I highly recommend you arrange a discovery call. Before you can arrange one, you need to know what one is. This is usually a call that lasts between 15 and 30 minutes. It’s a chance to share what you want to gain from blogging, learn how the blogger can help you, and gain quotes for your work. 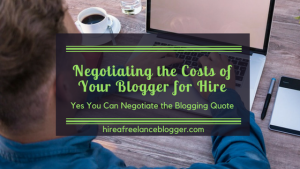 It’s more than that for a blogger for hire. This is a chance for the blogger to learn more about your project, your expectations and your needs. A blogger will be able to determine if they can work on the project, will be able to deliver to your expectations and more. Why Is a Discovery Call So Important? Both you and the potential blogger for hire will learn more about each other than the project. This is the chance to learn more about experience and understand the way blogging and this relationship will work. It’s a chance to find out more about what you’ll gain through blogging and any other services the blogger may offer. At the same time, it’s a chance to see if your personalities will mold together. You don’t have to choose the first blogger you find. You’ll want someone that has the personality of your target audience, so they can get into the minds of your audience and understand more of what your audience will want. The blogger will also want to get to know your personality. This helps them determine if they find it easy to work with you. Discovery calls have no obligation. They’re a good way to get information from a few bloggers to find the best one for you and for bloggers to compare a few clients to determine the best projects to take on. 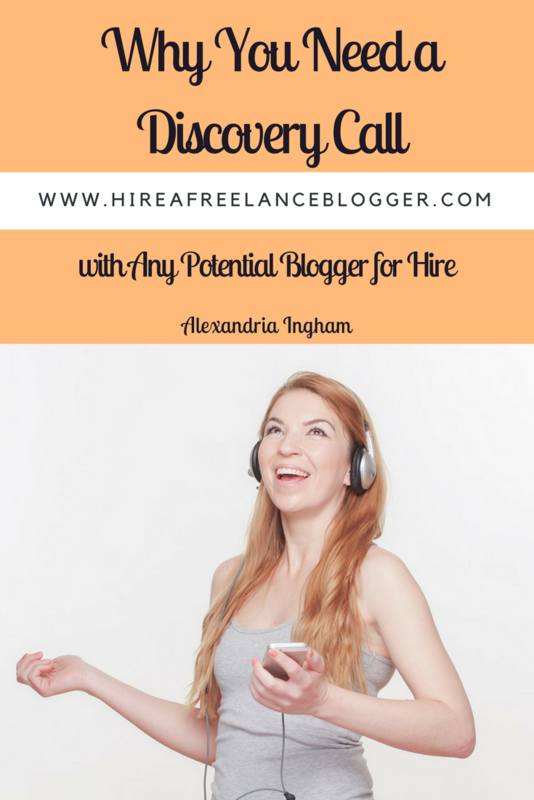 A discovery call is one of the most valuable tools when looking for a blogger for hire. Use one to your advantage to find out more how a blogger will help you with your exact project. Would you like to book a discovery call with me? Get in touch via email today and let me know dates that work for you! Can a Blogger Help with Your Business Rebrand? 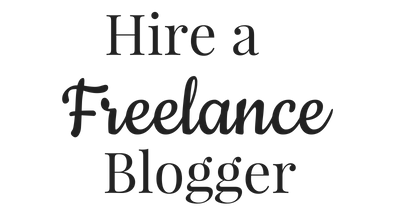 Are Micro-Job Sites Any Good for Hiring Freelance Bloggers? 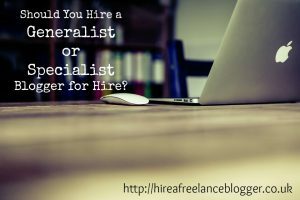 Should You Hire a Generalist or Specialist Blogger for Hire? I guess I’m both a specialist and a generalist. I specialise in writing about Scotland and all things Scottish but within that very large specialty I write about all sorts of things! Your specialist subject is the country 🙂 There’s just so much that you can do within that. Sometimes haven’t a niche or a specialty isn’t about getting it as narrow as possible. It’s about having one main focus and going from there.